great wine regions, but to destinations whose restaurants and festivals celebrate the grape. Though the publication is aimed at enthusiasts, our editorial contributors (wine experts, travel-photojournalists, culinary professionals, and celebrity chef-restaurateurs) blend fresh content with inside, cutting-edge information—in everyday language. 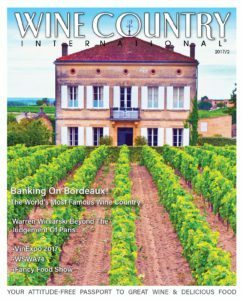 Every issue includes up-to-date industry developments, in-depth travel articles, food and entertainment tips and recipes and unrated wine recommendations. Vivid color photography and contemporary, the stunning design makes each issue an instant collectible. The magazine was launched in 2003 as a quarterly print magazine with national distribution. 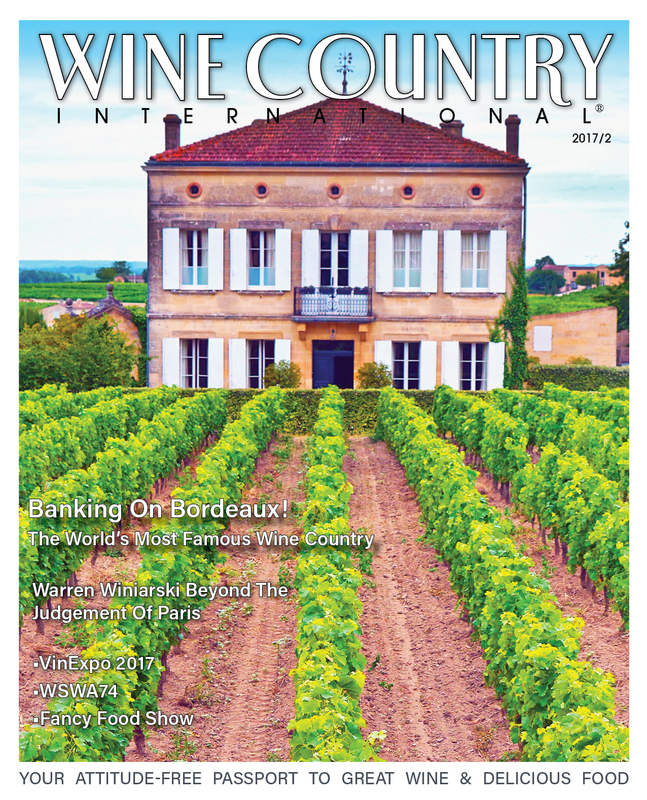 Beginning in spring 2013 Wine Country International is now published exclusively as a digital magazine with four delicious issues per year.